Para sa First Class na Makati, Monsour del Rosario! 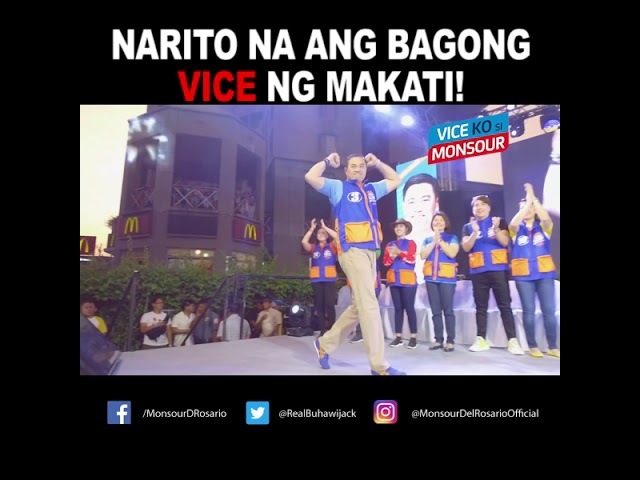 Sino nga ba si Monsour? Monsour Del Rosario was born in Manila and grew up in Bacolod, his family hometown. His mother is Filipino of Arab descent. He first learned martial arts under Joe Lopez-Vito, a Moo Duk Kwan-Tang Soo Do practitioner. After he returned to Manila for his high school education, del Rosario shifted to taekwondo in 1977 as a student of Hong Sung-Chon. Under Master Hong, del Rosario has attained a Korean 8th Dan taekwondo black belt. He is a graduate of the De La Salle University, Manila. Del Rosario joined the Philippine National Taekwondo Team in 1982 and remained until 1989, serving as the team’s captain in his last four years on the team. He was ranked first in the Philippines in the Lightweight Division while he was on the team, and was an eight-time National Lightweight champion. From 1982 to 1989, he competed in several international competitions, including the 1988 Seoul Olympics, the Southeast Asian Games, the Asian Games, the World. Para sa Serbisyong First Class! Panahon na para ibalik ang serbisyong nararapat para sa Makati! Serbisyong mabilis at walang kinikilingan. Subok na track record sa Serbisyo! 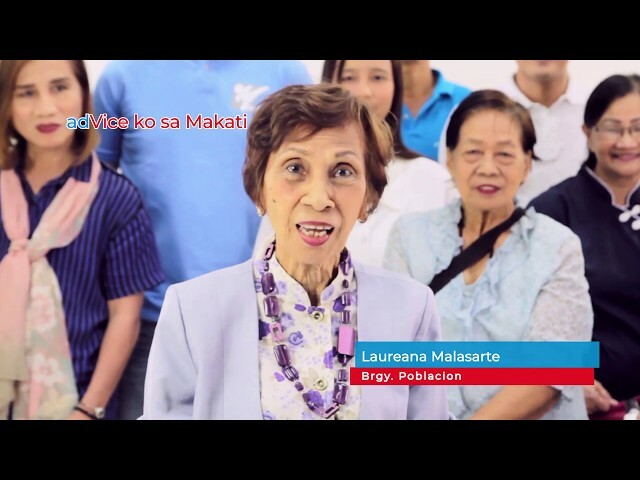 Upang makamit ang Makati First Class, kailangan ng isang leader na subok ang track record, hindi lamang sa larangan ng Sports at Showbiz, kundi pati na rin sa pagsasagawa ng mga batas at pagtulong sa mga constituents ng lungsod. Malinis, Masipag at Matapat na paglilingkod ang hatid sa inyo ni Monsour del Rosario! Manila, Philippines – All it took was one big gathering of athletes designed to reclaim the overall title in the coming Southeast Asian Games for the country’s top sports officials to set their differences aside. 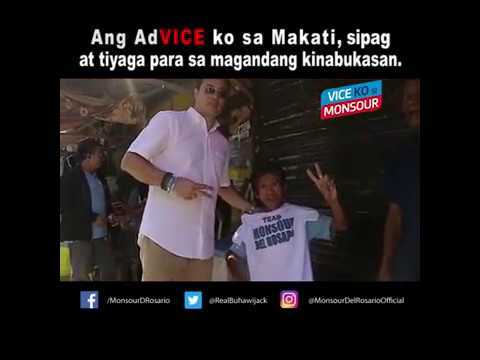 During the pilot episode of the “adVice Ko Si Monsour” on Radyo Inquirer 990AM and Inquirer 990TV, two recent beneficiaries of aid given by 1st District Makati Congressman Monsour del Rosario got to thank him personally on the program. Eager to counter comments from his opposition that he is “only about sports and showbiz,” Makati City First District Rep. Monsour del Rosario has rolled out an extensive and impressive number of accomplishments in the House of Representatives to prove otherwise. Asian Games gold medalists Hidilyn Diaz, Yuka Saso, Margielyn Didal and gymnast Carlos Yulo made it to the initial shortlist of top athletes eyed to serve as the Philippines’ flag bearer in the 2019 Southeast Asian (SEA) Games. Team Philippines Chef de Mission Monsour del Rosario wants to have athletes capable of winning medals for the national team and not for exposure in this year’s Southeast Asian Games. Del Rosario, a one-time Olympian, said that they already informed the various national sports associations of these criteria that will be followed in the selection process for the SEA Games. Sakay na tungo sa Makati First Class! Ang FIRST CLASS na SERBISYO ay makakamit sa pamamag-itan ng SIPAG AT TIYAGA! 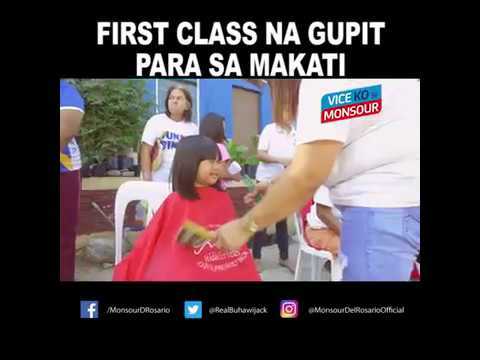 Kaya sakay na sa FIRST CLASS NA MAKATI kasama si Vice Mayor Monsour del Rosario! Ang adVICE ko sa Makati? Monsour del Rosario! Masipag at Tiyak na Mapagkakatiwalaan. 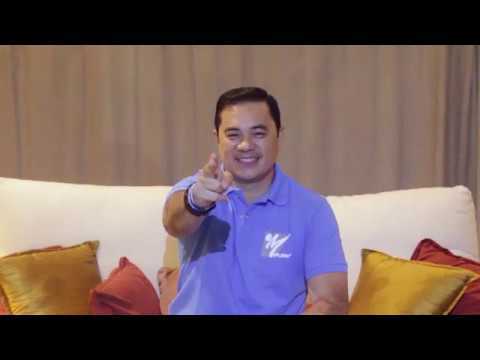 Serbisyong totoo at walang kinikilingan, Monsour del Rosario for Vice Mayor ng Makati! Narito na ang bagong Vice Mayor ng Makati! 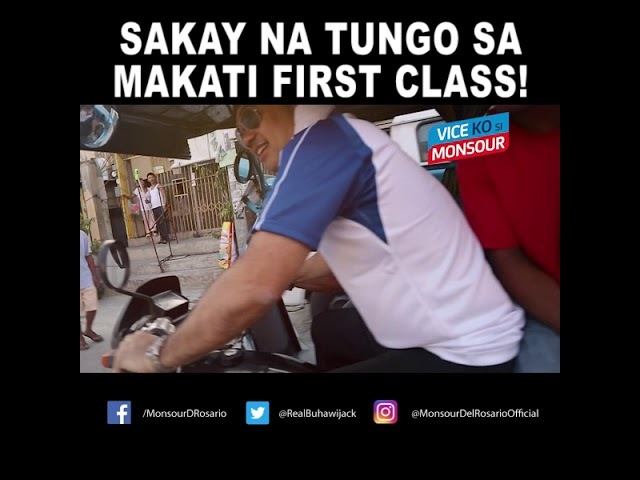 Samahan natin si Vice Mayor Monsour sa kanyang adhikain na makamit ang #MakatiFirstClass. Sa tulong niyo at pagkakaisa nating lahat makakamit natin ang First Class na Serbisyo para sa bawat isa.